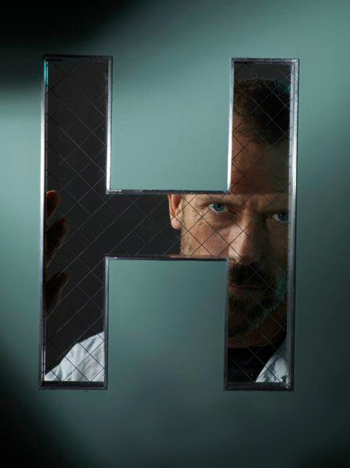 House Unreleased Poster - Season 6. . Wallpaper and background images in the हाउस एम.डी club tagged: house season 6 md photoshoot poster hugh laurie 2009. This हाउस एम.डी photo contains ज़ंजीर से बंधी बाड़ and chainlink बाड़. There might also be हस्ताक्षर, पोस्टर, पाठ, चॉकबोर्ड, साइन, and साइन इन करें.